Ideal, private and peaceful! Breathtaking Walk-out Basement waterfront site nestled in the Peninsula at Horseshoe Lake! Backs to conservation easement & beautiful Horseshoe Lake. Building plans for custom walk-out ranch included. 60'x80' zero lot setback, 4,800sqft. (ideal patio home size! ), low maintenance! Survey done, Custom patio home lot. 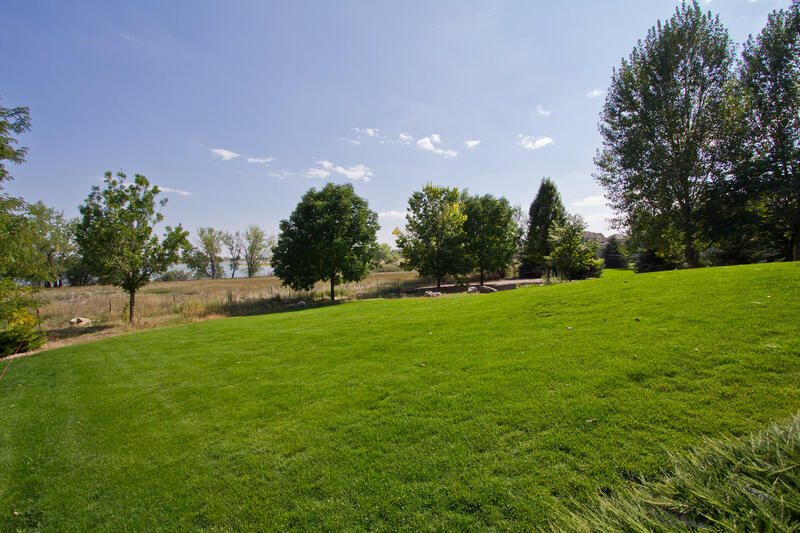 Permit ready, open space all around an ideal Colorado homesite! Subject lot is behind existing home on 4291 Tarryall Ct, up the shared driveway to the east, you will see the H frame sign on the Site! 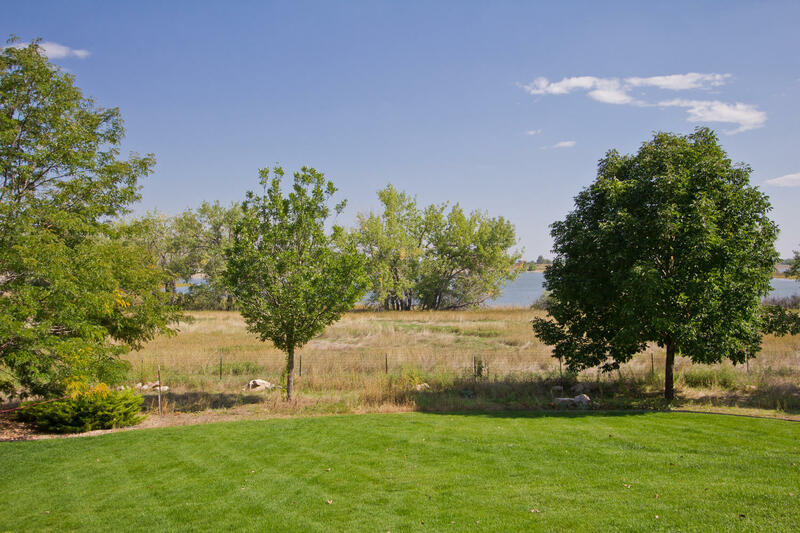 Convenient north Loveland location! LOW maintenance walk out lot! Toward the end of the cul de sac on the Rt. Subject lot is behind existing home at 4291 Tarryall, up the shared driveway to the east - you will see an H frame sign in the Site and the stakes. Driving Directions: From I-25 & Hwy 34, head west on 34, Right on Madison Ave. then Rt. on E 37th & left on Seven Lakes. Rt.on Tarryall toward the end of the cul de sac on the Rt. Subject lot is behind existing home at 4291 Tarryall, up the shared driveway to the east. 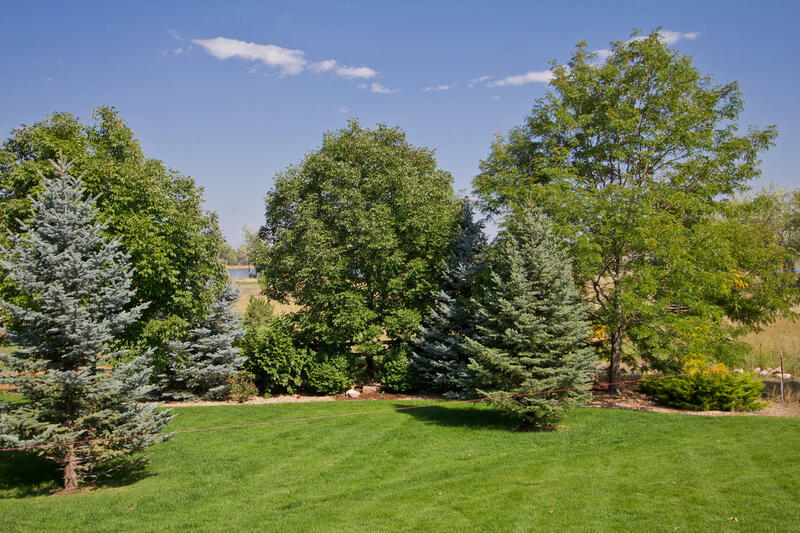 HOA fees are $174/Quarter and covers irrigation to water your yard!